I am a maker. I do carpentry and joinery; costuming and cosplay; digital artwork; fabric work and tailoring; graphic design; LARP props, costumes, armour, and furniture making; miniature modelling and painting. I sell products on etsy and facebook, and take commissions in any and all of these areas. 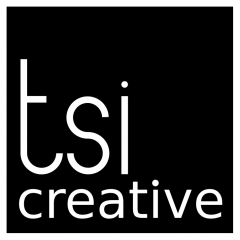 For samples of my work, you can take a look at my facebook page, or my portfolio here on tsicreative.co.uk. I live and work in Oxfordshire, doing much of my work from my home workshop and shed, and the larger and dustier bits at RAW Workshop in Oxford.